Piñata(ピニャータ)って聞いたことありますか？Have you ever heard about piñata? A piñata is a container, full of candy, that blindfolded party guests take turns hitting with a stick. When a piñata finally breaks open, everyone rushes to grab as many treats as they can. The original piñata was shaped like a star with seven points. 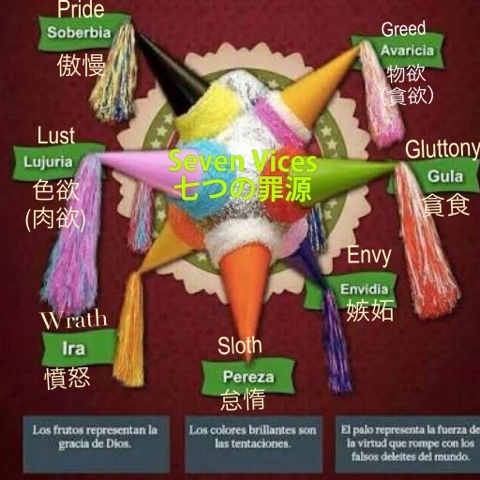 The points represented the seven deadly sins, and the bright colors of the piñata symbolize temptation. The blindfold represents faith and the stick is virtue or the will to overcome sin. 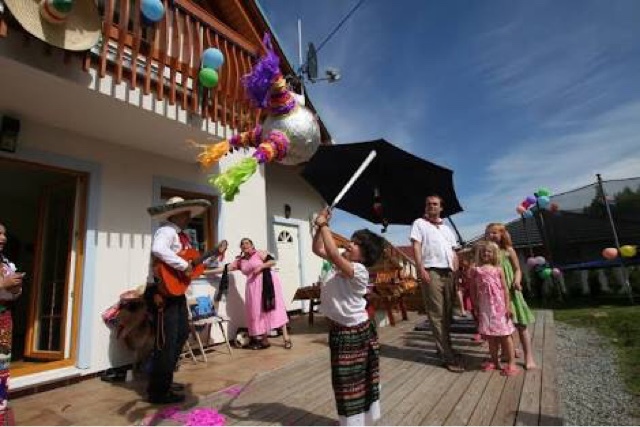 The candies and other goodies inside the piñata are the riches of the kingdom of heaven. Thus teaching that with faith and virtue one could overcome sin and receive all the rewards of heaven. 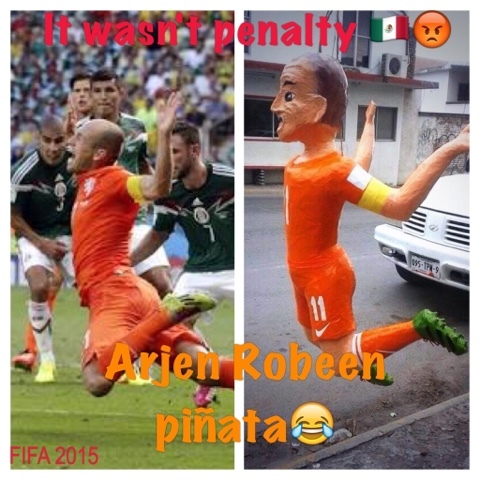 I will tell you how to make a piñata. 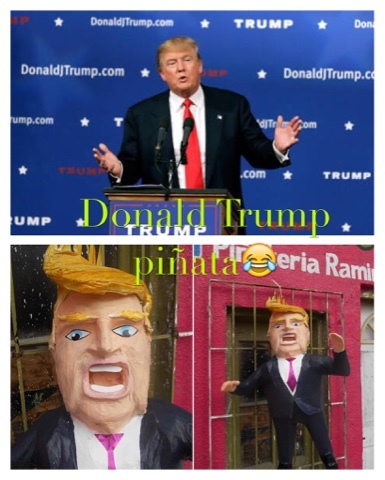 様々な形の中でメキシコ人の陽気な性格を表すピニャータもあります。There are many shapes of piñatas. Do you want to try to make one?? Thank you :) :)yay! happy that you liked it.